THE MAZE RUNNER Cast Interview!! 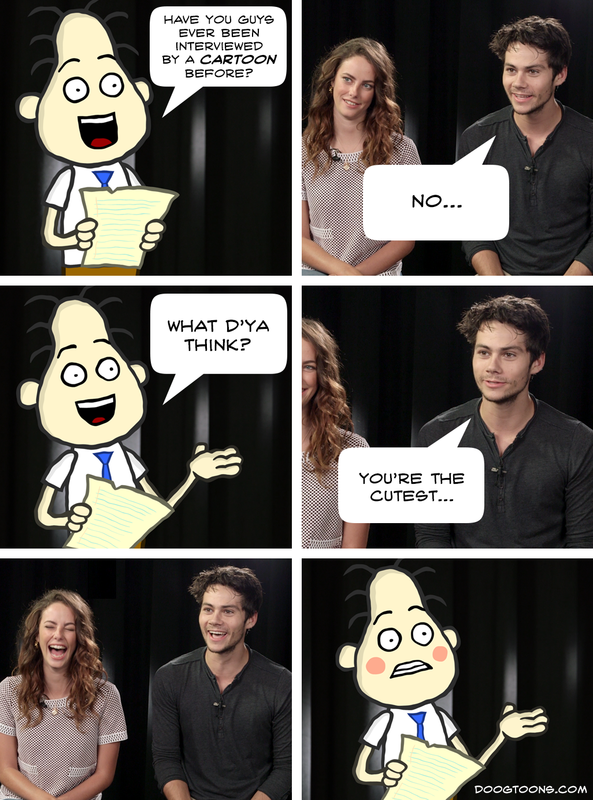 Thomas Brodie-Sangster, Kaya Scodelario, Dylan O’Brien, and Will Poulter sit down with animated blogger Todd Brundle, bridging the world of live-action and cartoons in this funny, exclusive interview. Check out THE MAZE RUNNER movie official website!